A properly functioning lock is the first line of defense against unwanted intruders in your home or business premises. When such locks are worn out or hard to operate, it is crucial to change or repair it immediately. 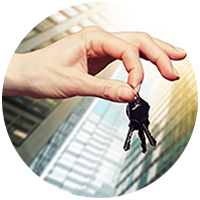 If you need an upgrade in security or locks repair service, don’t hesitate to contact Safe Key Store. With more than ten years of experience, we have built a strong reputation in the industry, servicing a variety of commercial enterprises, as well as the residential market in and around Hollywood, FL. Worn or rusted locks create a severe impact on home security. This is because such locks are easier to pick and break and are harder to open legitimately with a key when years go on. If you have had a break-in or robbery, you must replace your locks. A broken lock will put you at higher risk. 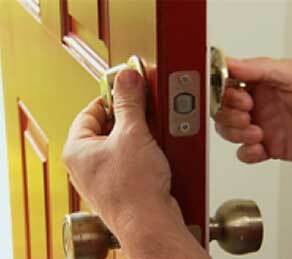 For better security in the home, you must replace your locks if your keys are lost or stolen. Whatever the problem may be, we at Safe Key Store provide an extensive range of locks repair and replace service in and around the Hollywood, FL district. 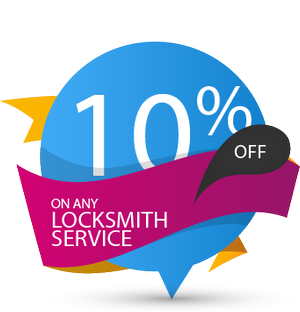 Call us now on 954-283-5220 for lock repair service and let us prove to you that we are the best in the Hollywood, FL community.